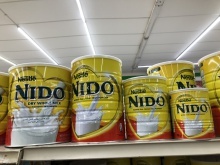 ﻿ Buy Nestle Nido Milk Powder 1+ Red Cap for Sale in English, Arabic in Slovakia from wettion investment lts. Welcome to our Distribution where we are specialists in sourcing and exportation of high quality and affordable products to your market. Our quest is to provide high quality products, excellent service at competitive price and timely delivery to our customers. 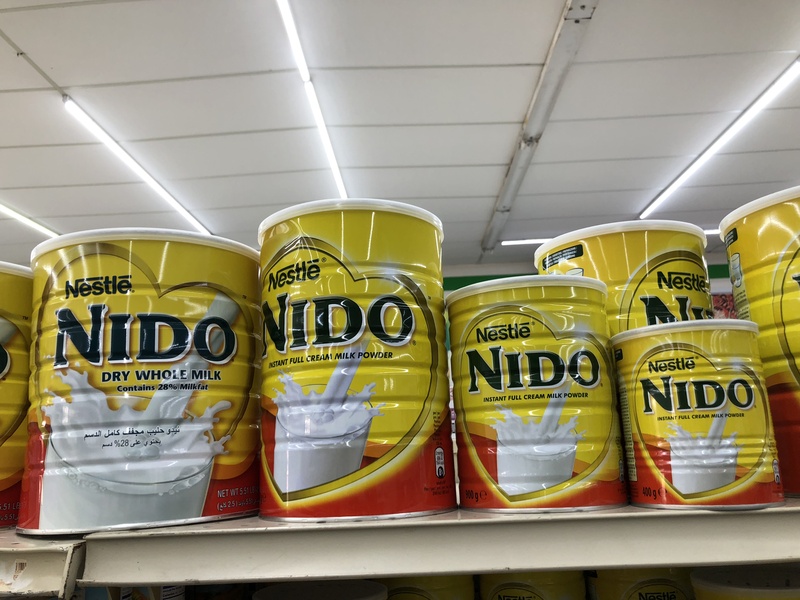 Find our Nido Milk offers below. Packaging 24 tins x 400g (Load ability in 20' FCL - 910 cartons / 40'FCL - 1800 cartons) 12 tins x 900g (Load ability in 20' FCL - 900 cartons/ 40'FCL - 1750 cartons) 6 tins x 1800g (Load ability in 20'FCL - 700 cartons / 40' FCL 1300 cartons) 6 tins x 2500g (Load ability in 20'FCL - 600 cartons / 40'FCL - 1440 cartons) - shipping in done in 20ft / 40 ft container or buyer may advise packaging. Please note 1.Europe Origin products 2.We offer a steady supply of Heineken beer 3.We have ourselves warehouse for keep goods. 4.We can offer FOB and CNF to all the world . 5.We also deal with other beer types , soft drinks, mineral water, Liquor, food, confectionary and cosmetics. 6. if you have any other interested please feel free to contact us for info on price and product details.